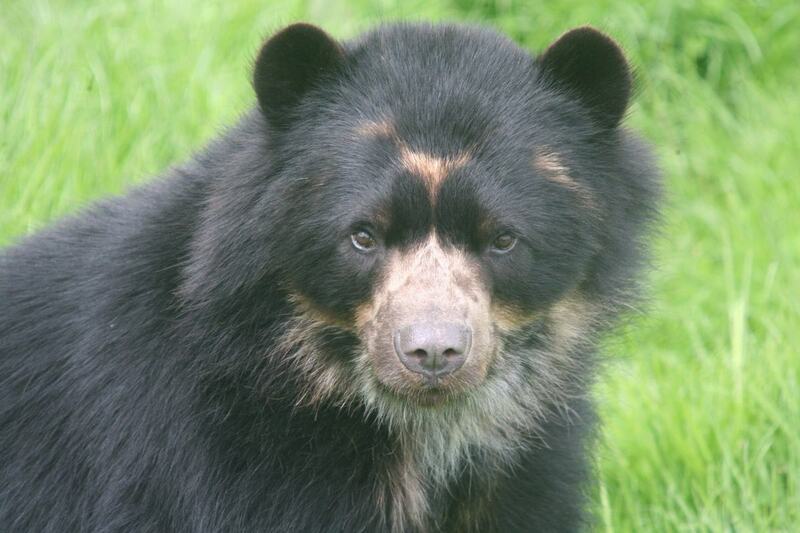 Get up close with our Spectacled Bears! Get up close.. really close to our Spectacled Bears behind the scenes. This is your chance to talk with our keepers to learn about our brother bears and get involved with their feeding and enrichment. The encounter can be booked for up to 4 people but all individuals must be aged 18 or over. Monday - Saturday at 2pm for 20 minutes behind the scenes.